Technicolor Kitchen - English version: White chocolate, lemon and lime mousse and the trailer for "Gone Girl"
White chocolate, lemon and lime mousse and the trailer for "Gone Girl"
The trailer for Gone Girl has finally been released and boy, does it look good: the scenes, the colors, the music (the poster! ), everything seems tailor-made to turn the already great book into a very interesting movie. I read the book months ago but it’s still very fresh in my mind – let’s hope it stays this way till October. I wasn’t very fond of Fincher’s idea of changing the book ending, but after a colleague told me that Gillian Flynn herself had written the new ending I relaxed a little – let’s see what she comes up with for the big screen. Place half the cream (150ml) in a small saucepan and heat until it begins to bowl. Remove from the heat and immediately add the chocolate. Stir gently the chocolate is melted and the mixture is smooth. Cool. Pour the remaining cream into a bowl along with the lime and lemon zest and whisk until it forms soft peaks. Gently fold the whipped cream into the chocolate mixture and then set aside. In another bowl, using an electric mixer, whisk the egg whites until you have soft peaks. Whisk in the sugar a tablespoon at a time, which will develop into a shiny smooth mixture. It should be firm but soft peaks. Fold this into the chocolate. Be careful not to knock all the air out the egg whites as this will help to keep the mouse nice and light. 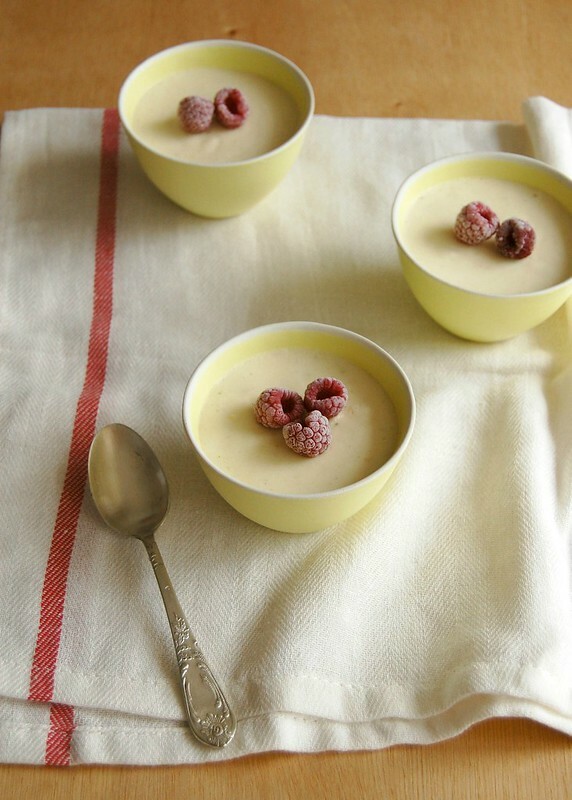 Divide the raspberries among six 200ml-ramekins and spoon over the mousse. Refrigerate for 4hours or preferably overnight. Garnish with the berries and serve.